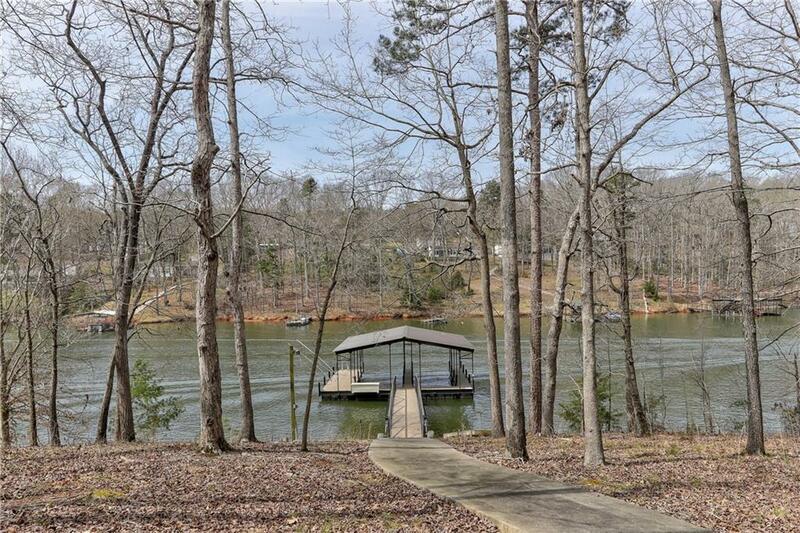 Ready to enjoy LAKE LIFE? 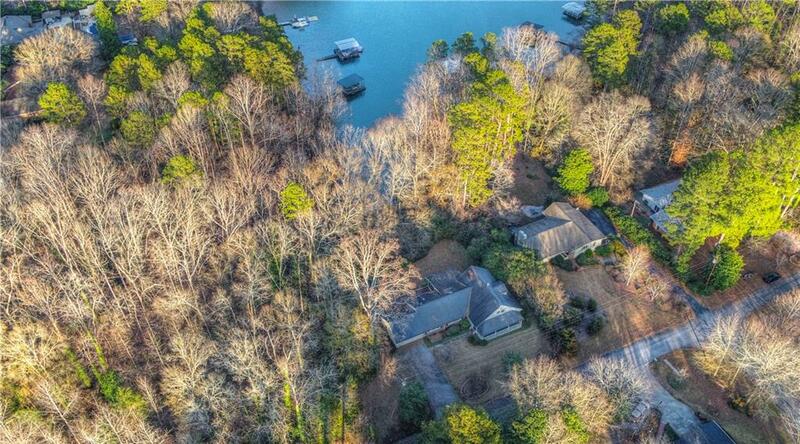 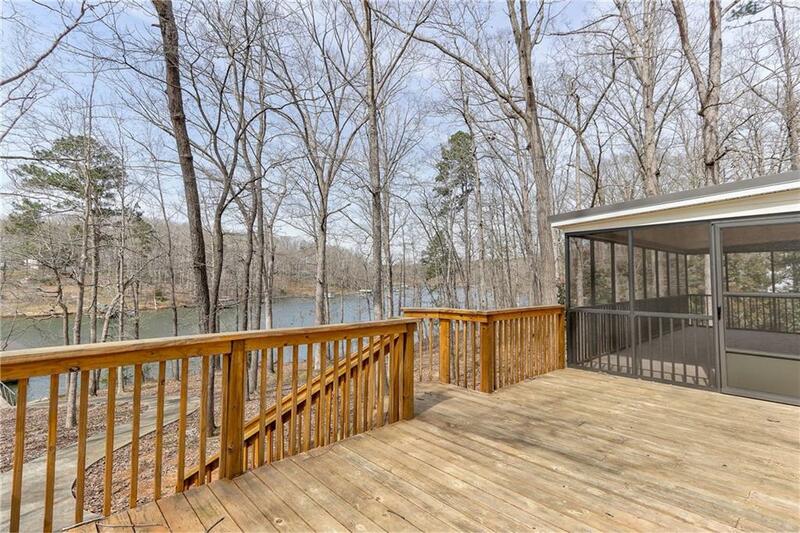 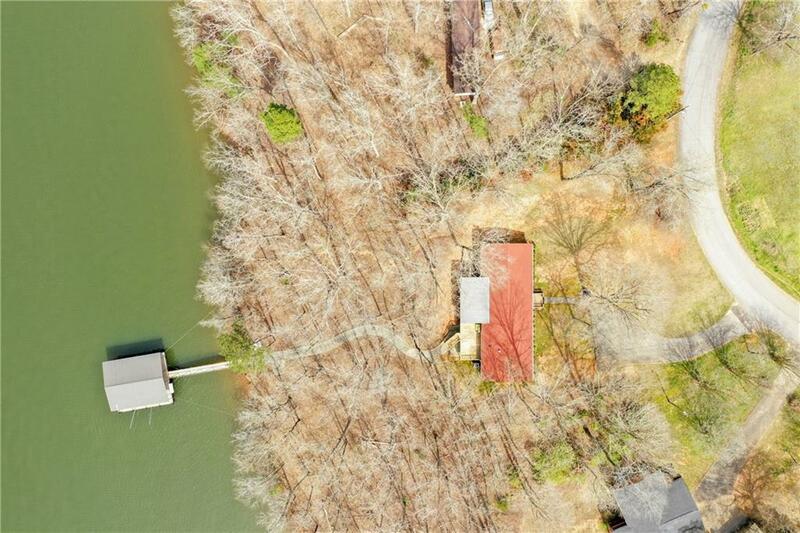 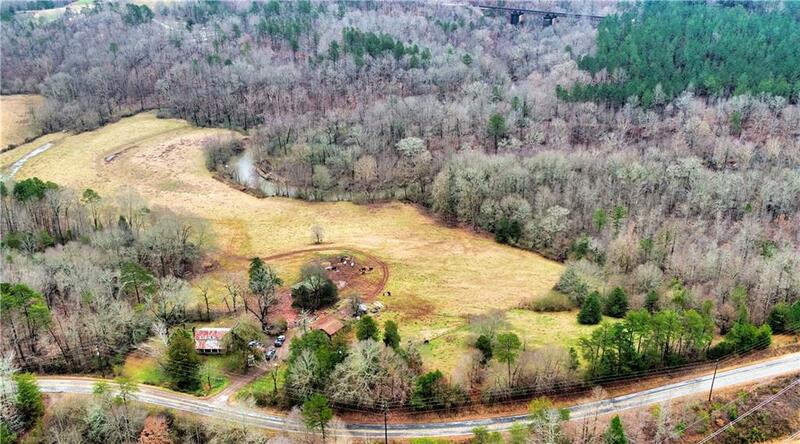 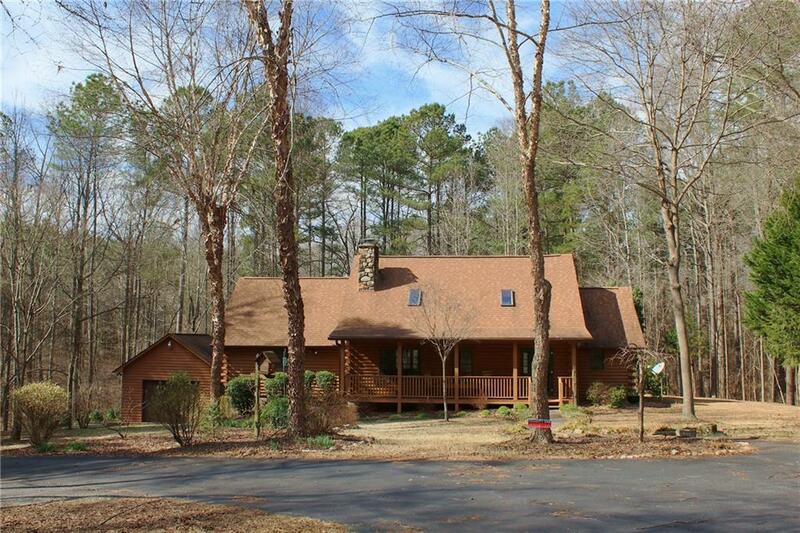 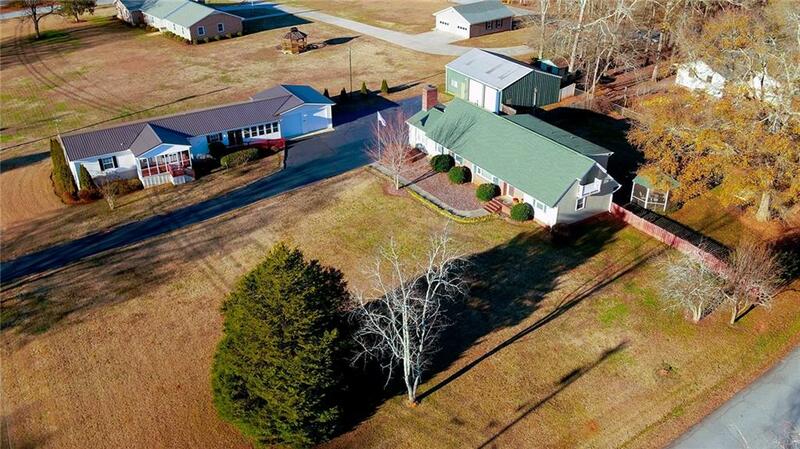 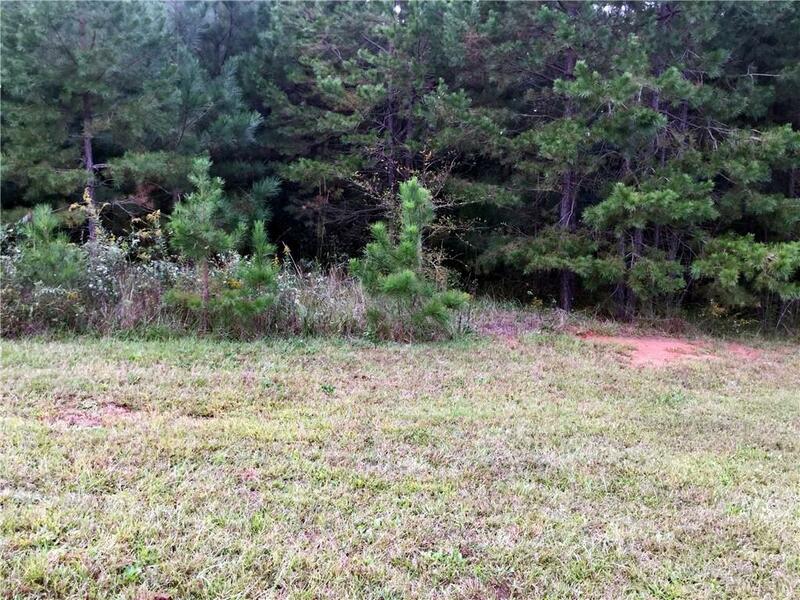 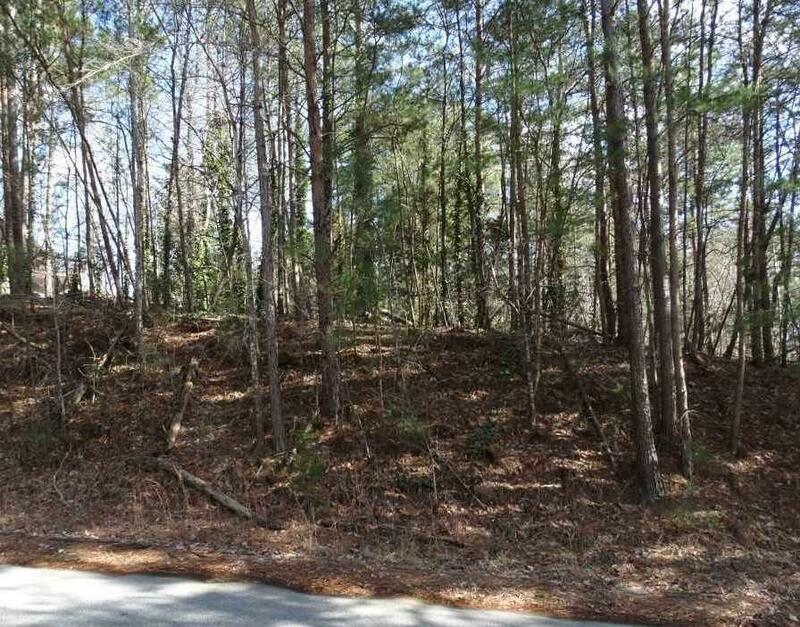 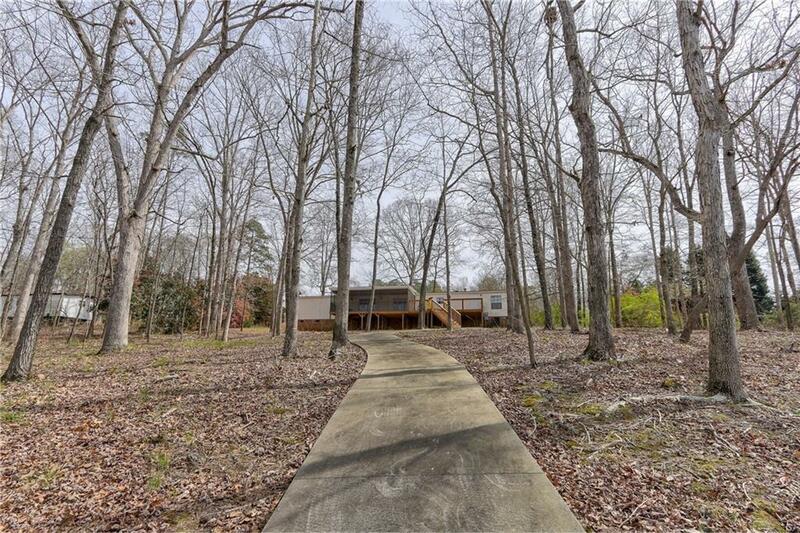 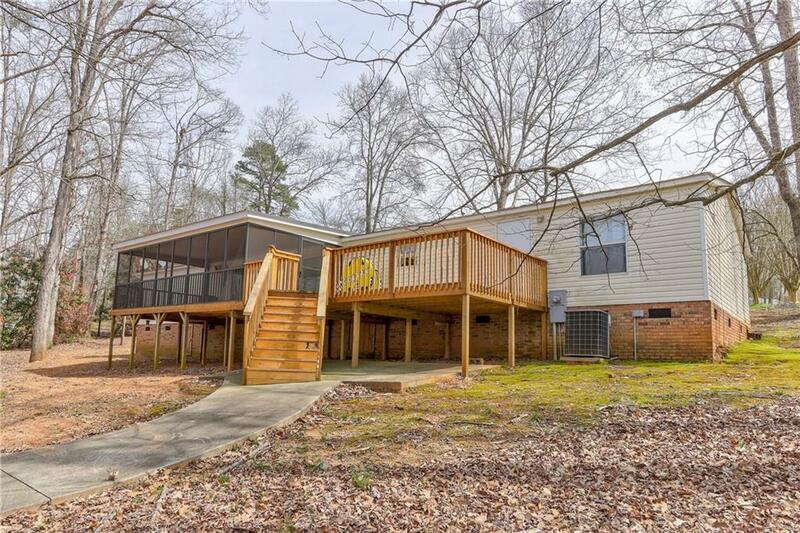 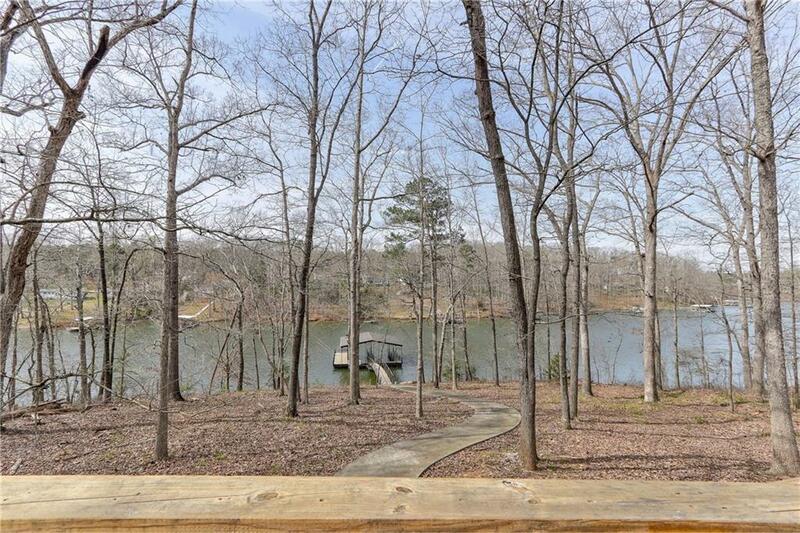 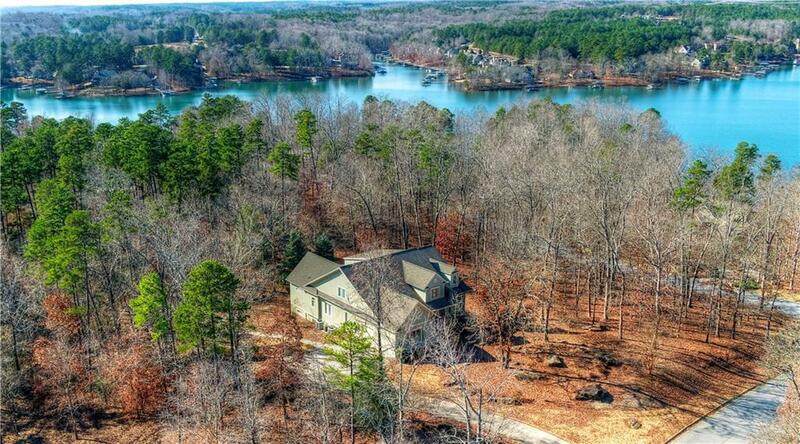 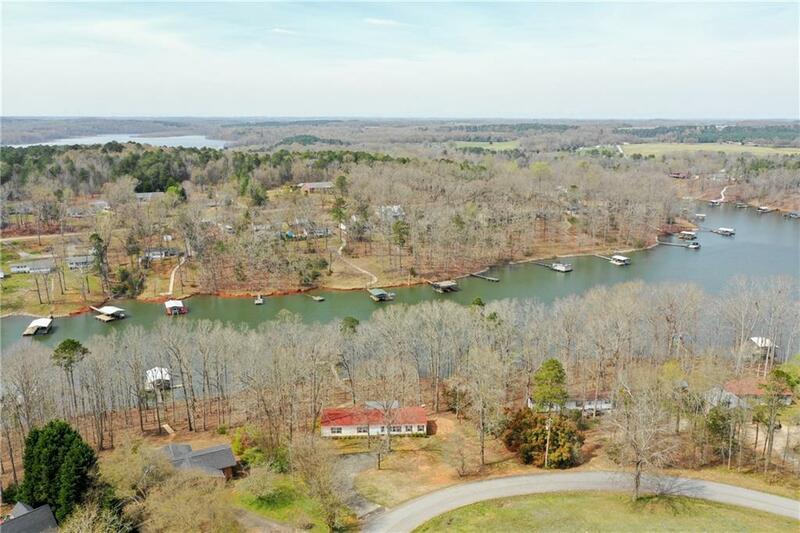 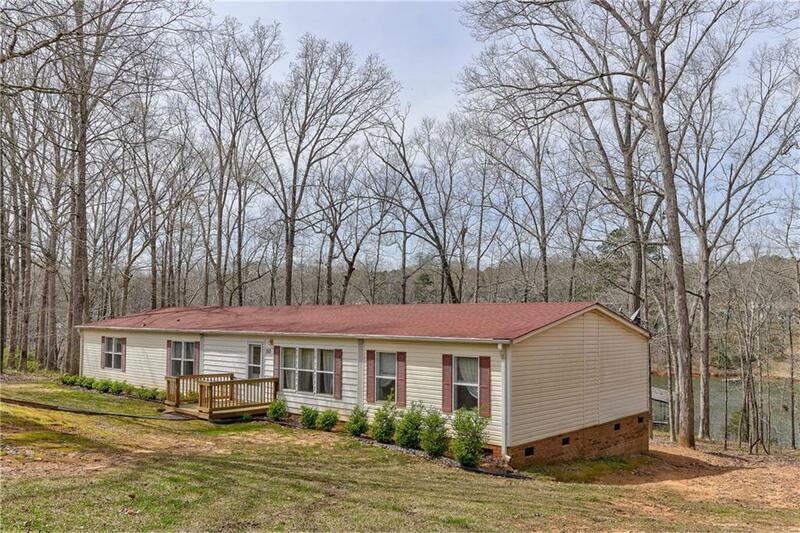 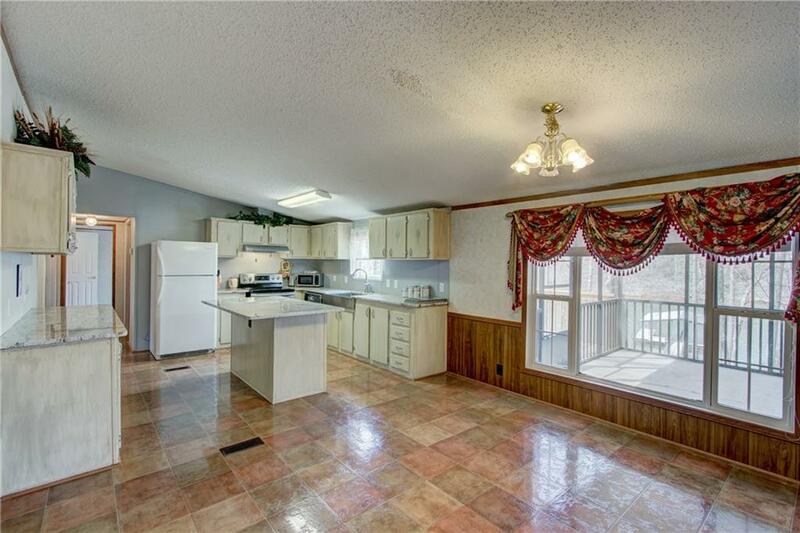 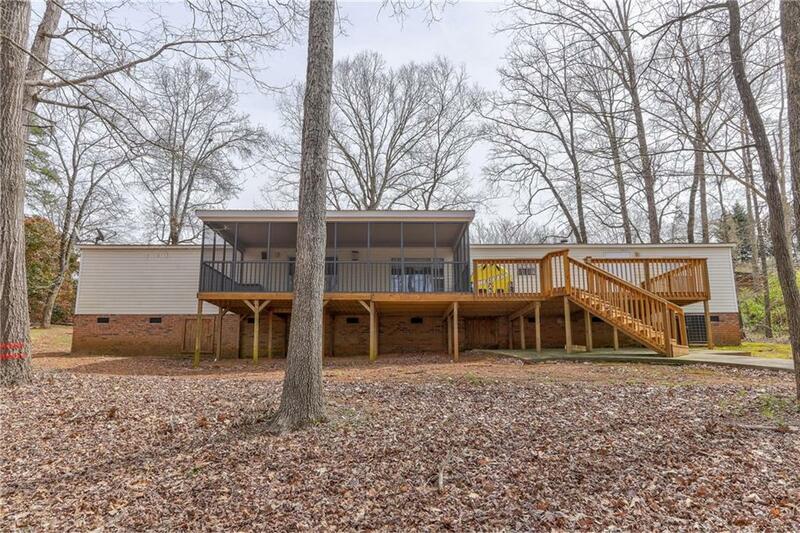 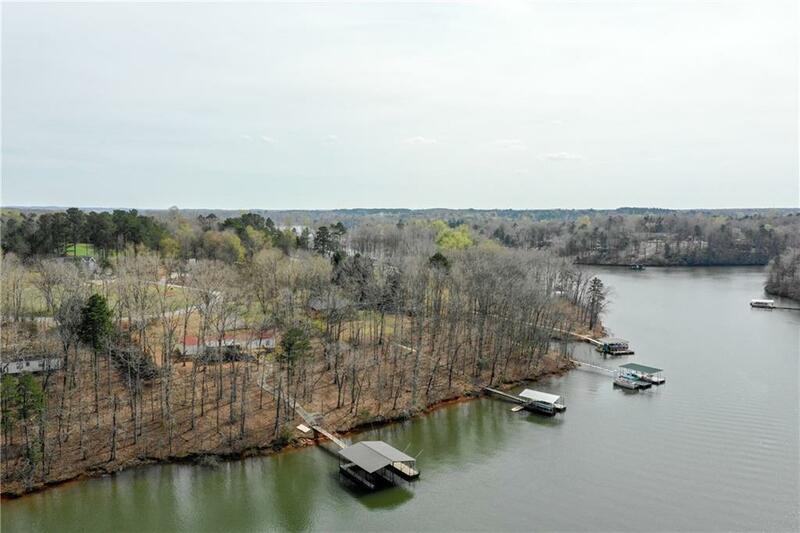 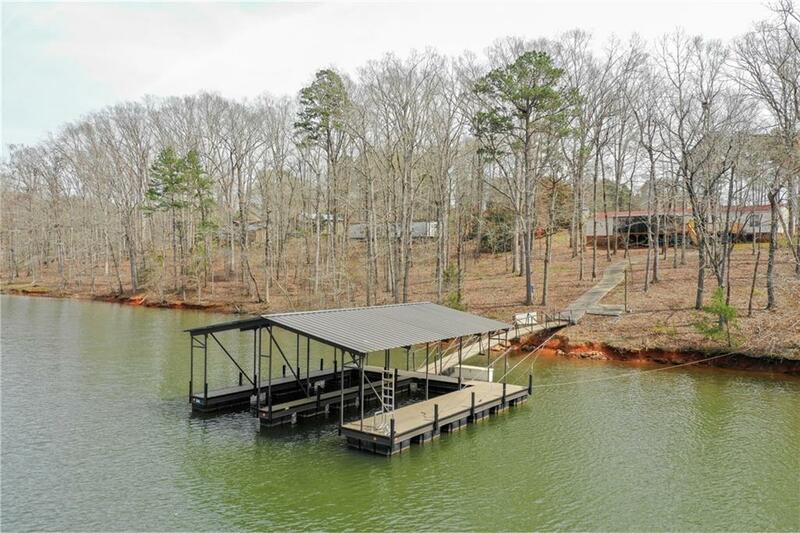 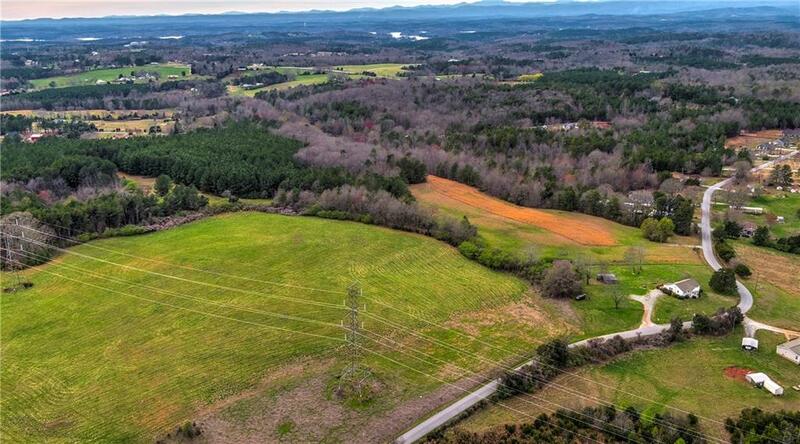 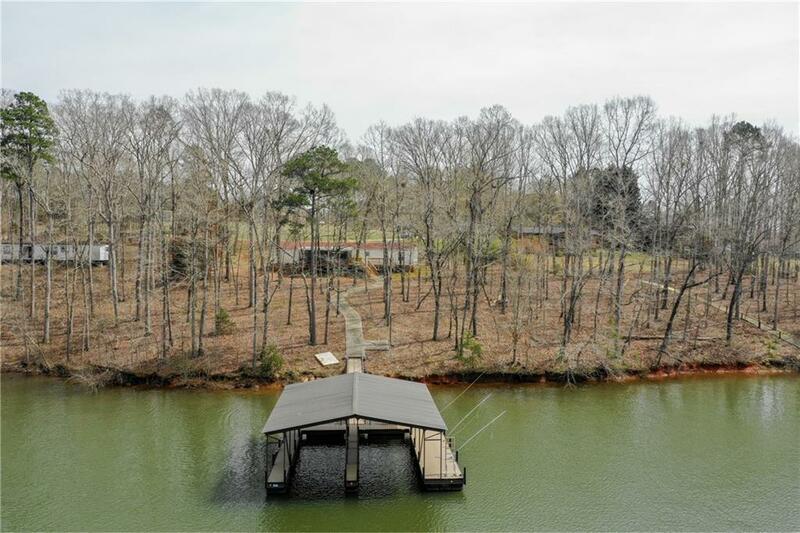 A must-see WATERFRONT property with PANORAMIC Lake Hartwell views & deep water situated on a private cul-de-sac lot. 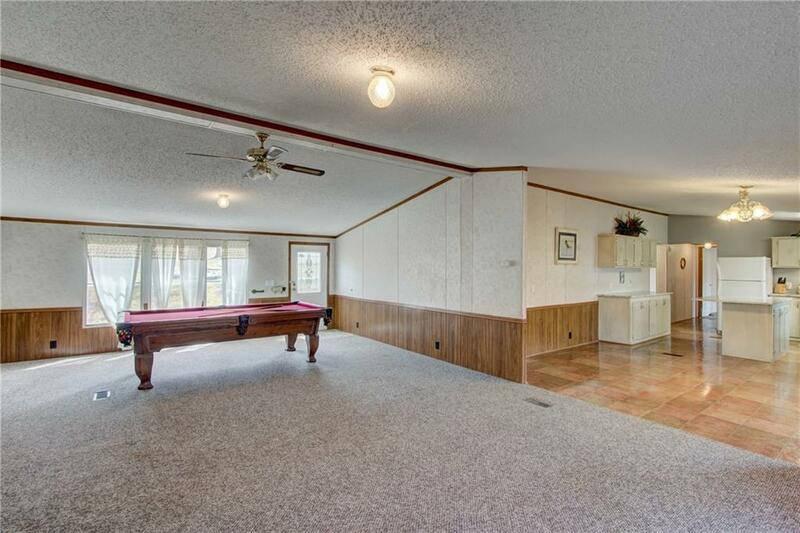 A spacious open floor plan inspires to ENTERTAIN while serving a generous dose of PRIVACY & RELAXATION! 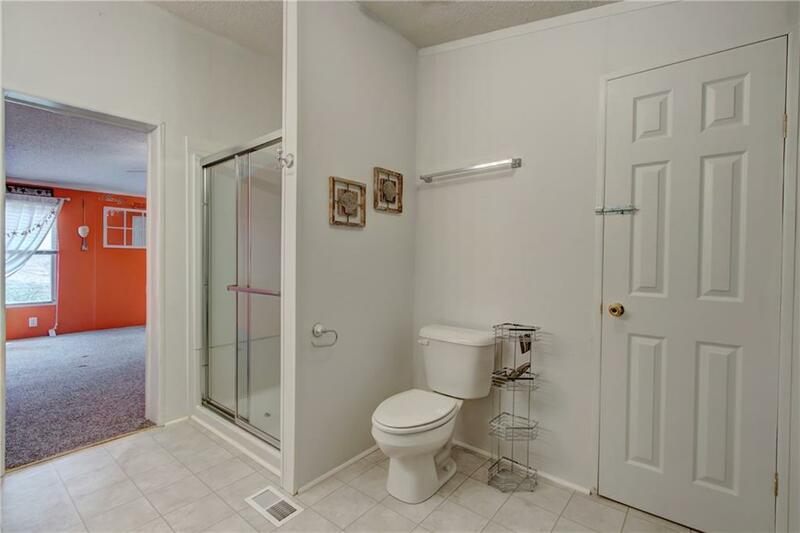 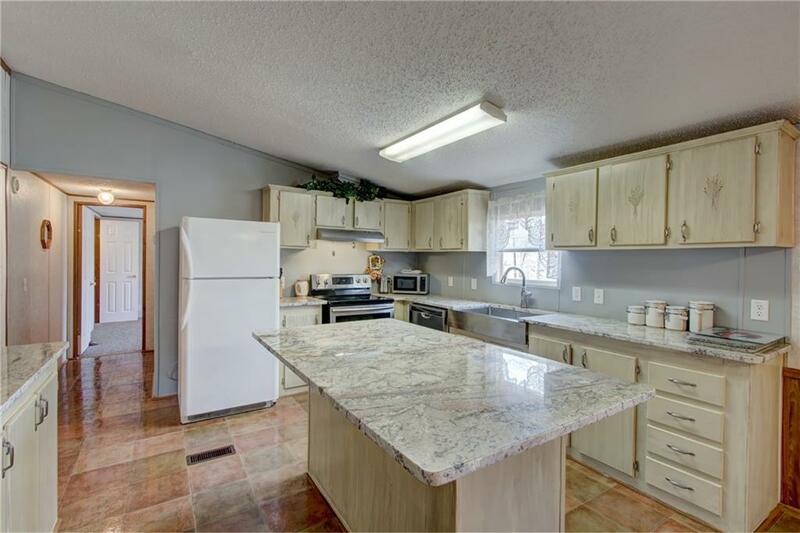 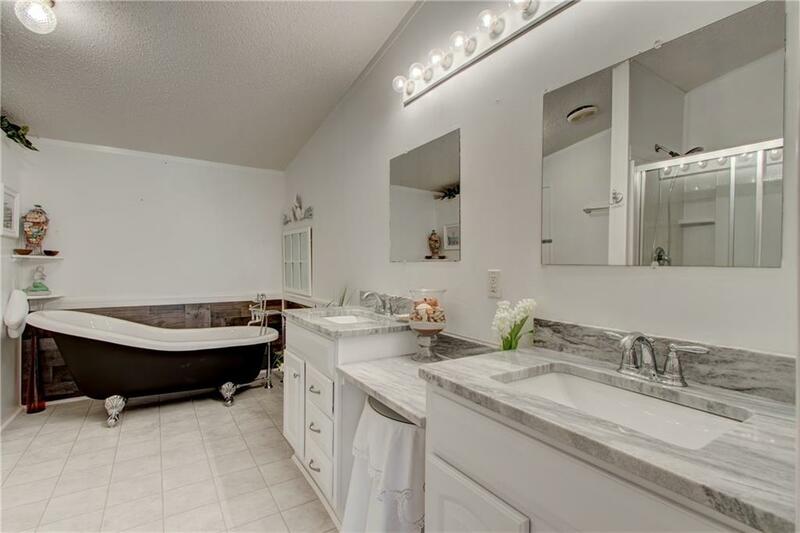 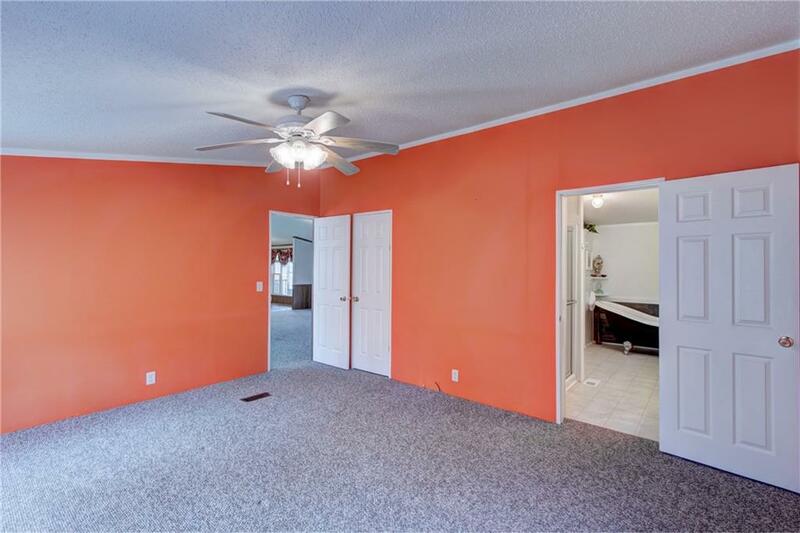 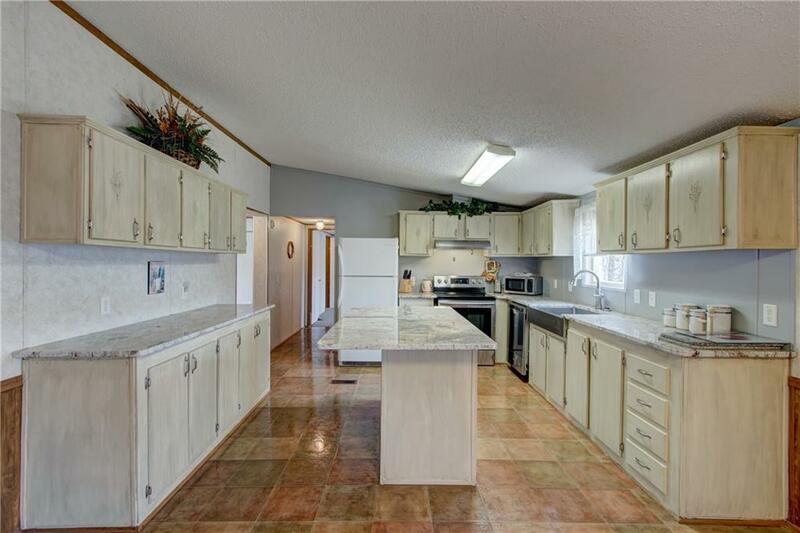 The hard work is DONE-recent updates include new Shake/Shingle roof, hot water heater, updated kitchen & bath with granite counters throughout & new stainless appliances. 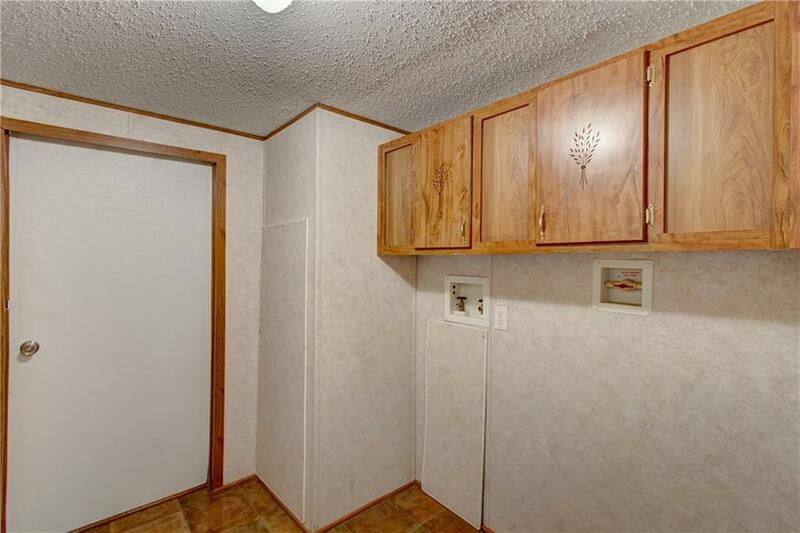 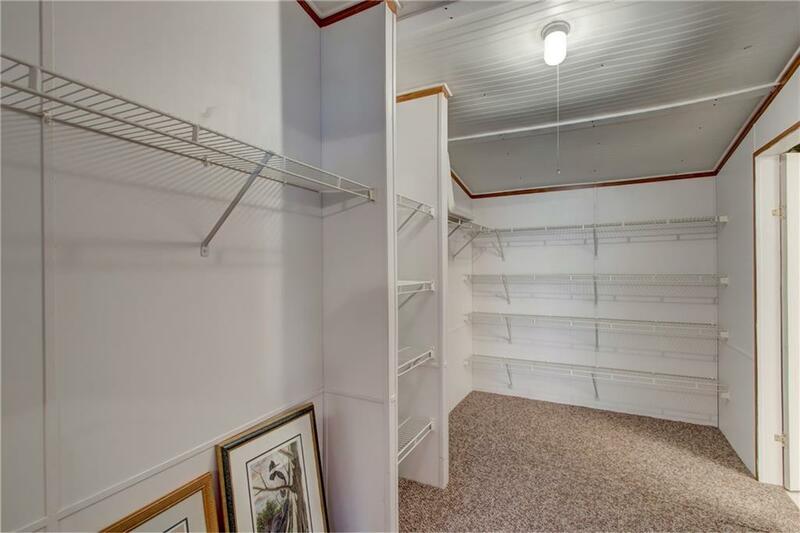 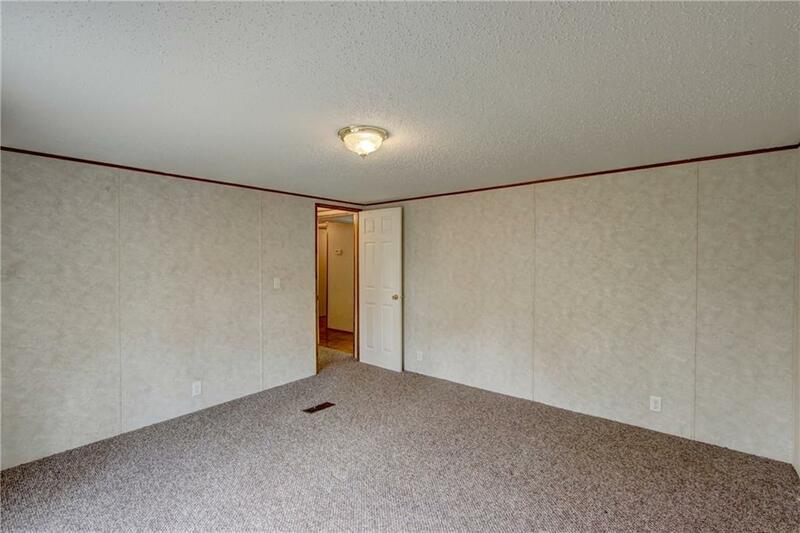 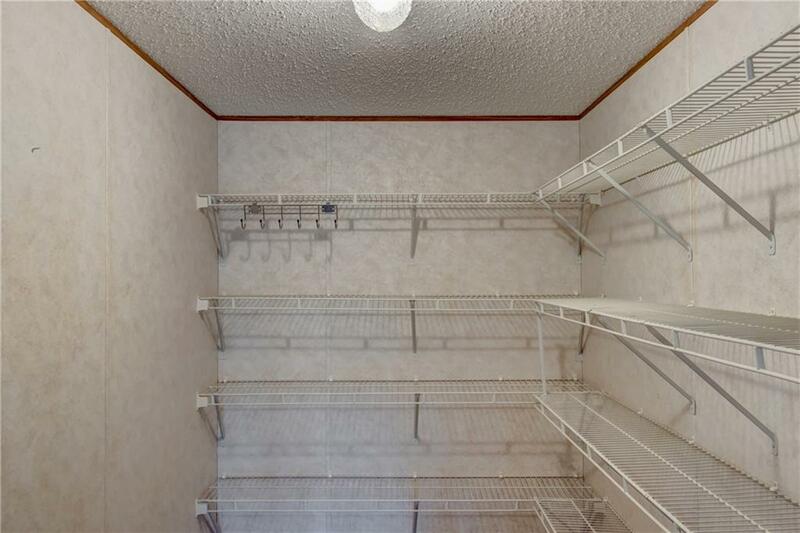 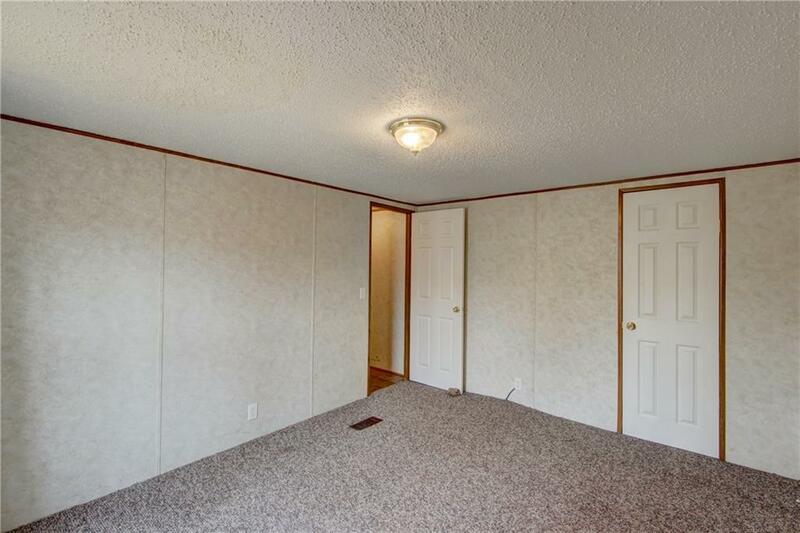 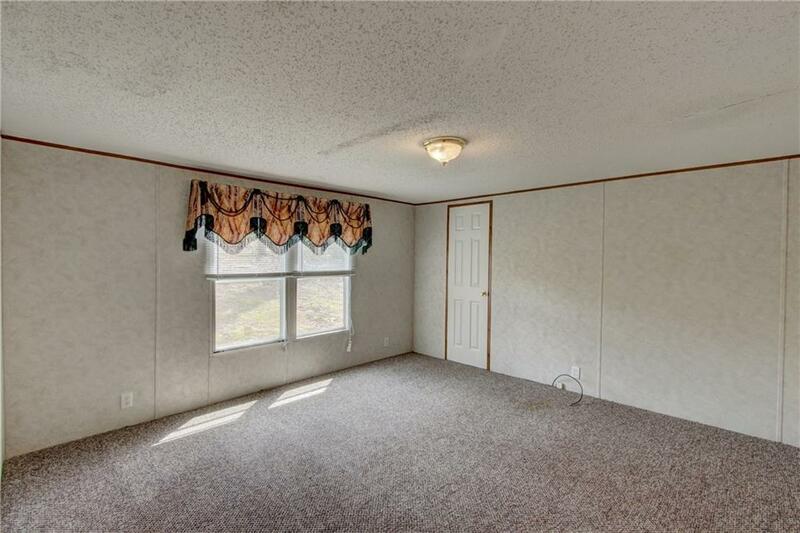 Oversized bedrooms and closets. 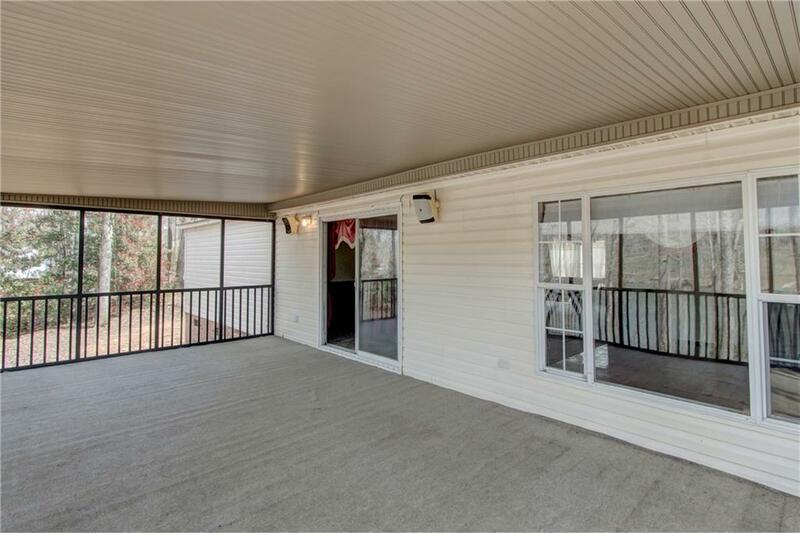 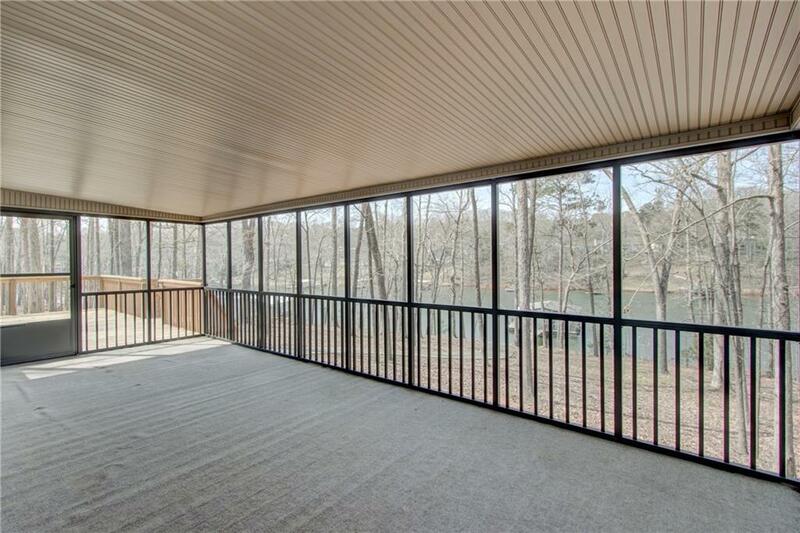 PLAY a game of pool then ESCAPE to the covered porch or newly built back deck to RELAX and ENJOY the sunsets. 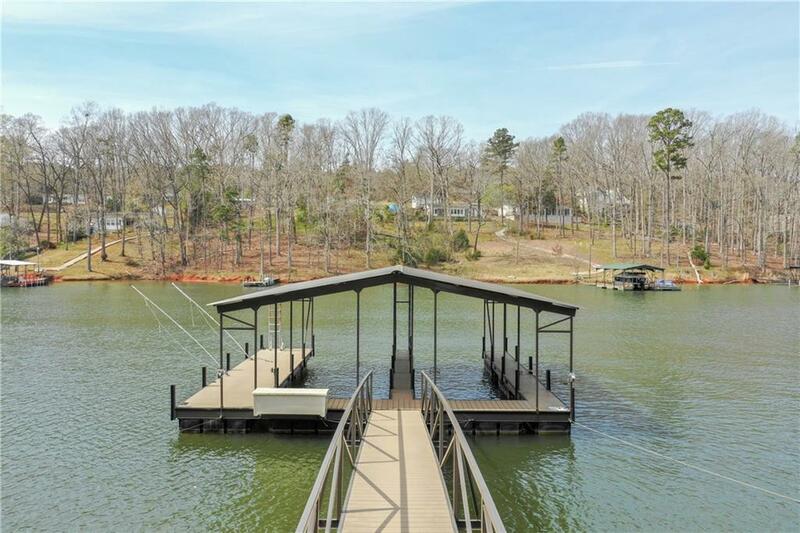 STROLL down the concrete walkway leading to the NEW double slip dock with trek wood (1 slip 30ft to accommodate a large boat) complete with remote control lights. 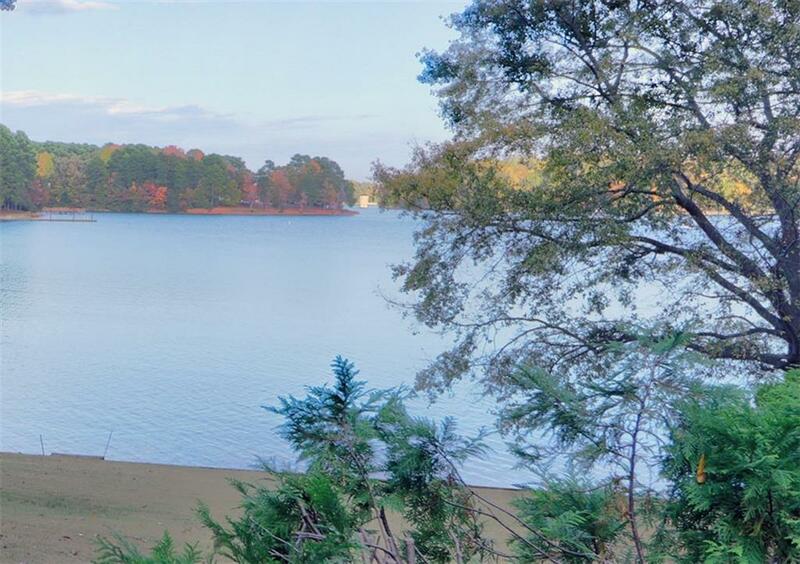 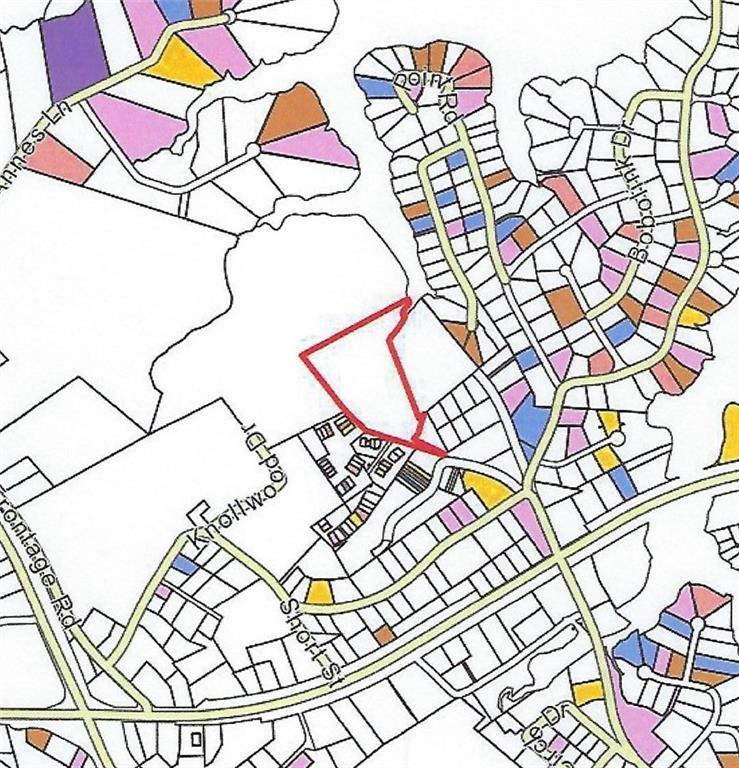 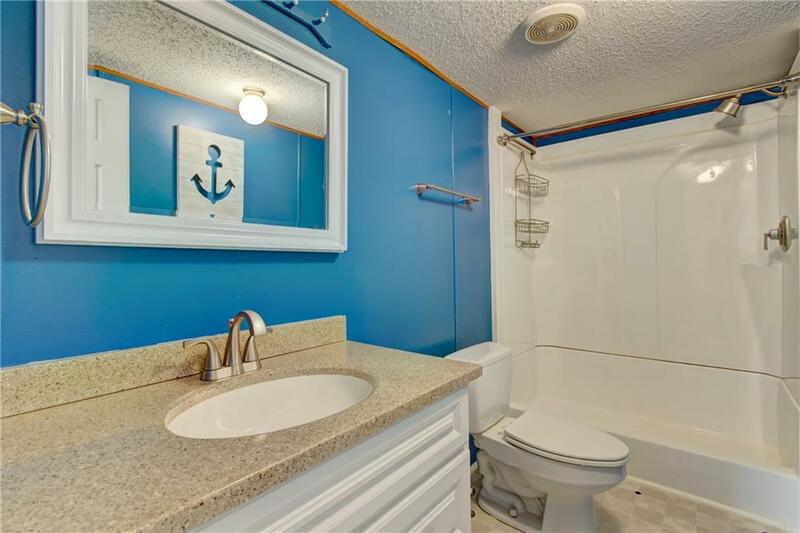 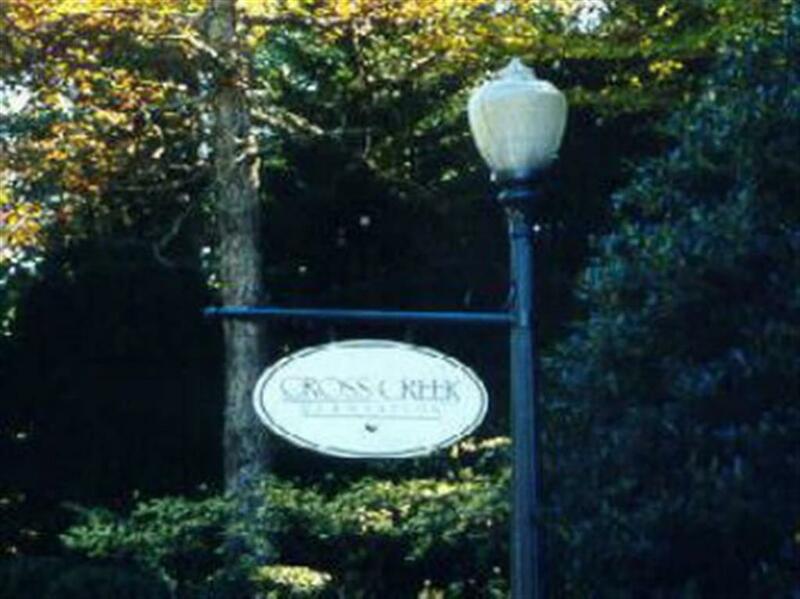 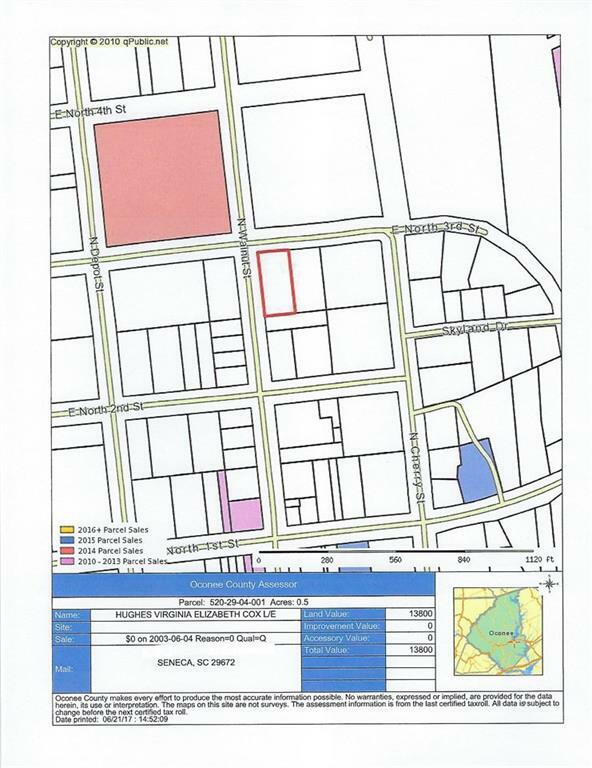 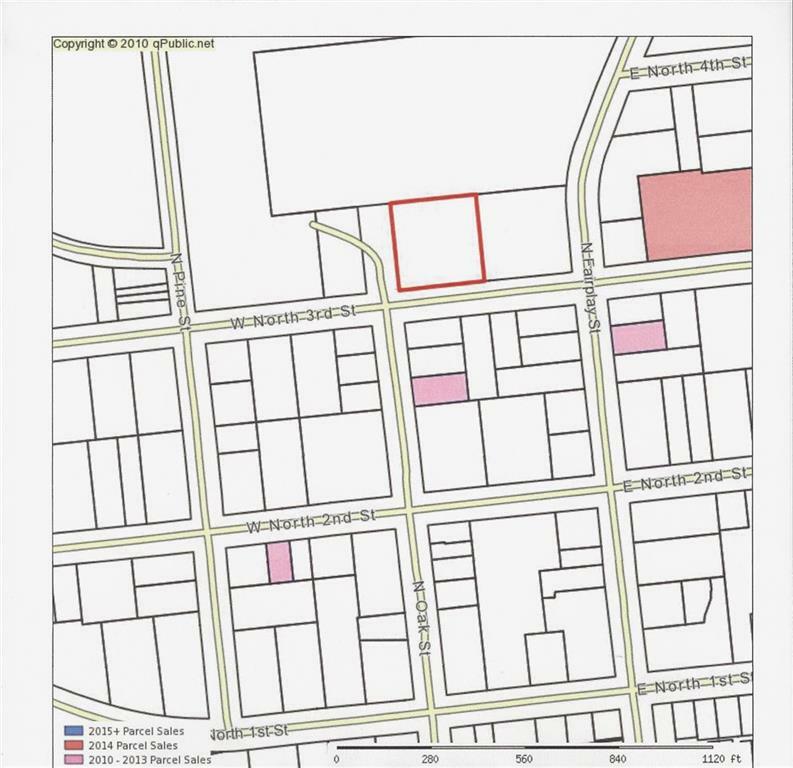 Prime location with great amenities-minutes from I 85, Big Water & Harbor Light Marinas, Waldrops Landing Boat Ramp, & restaurants. 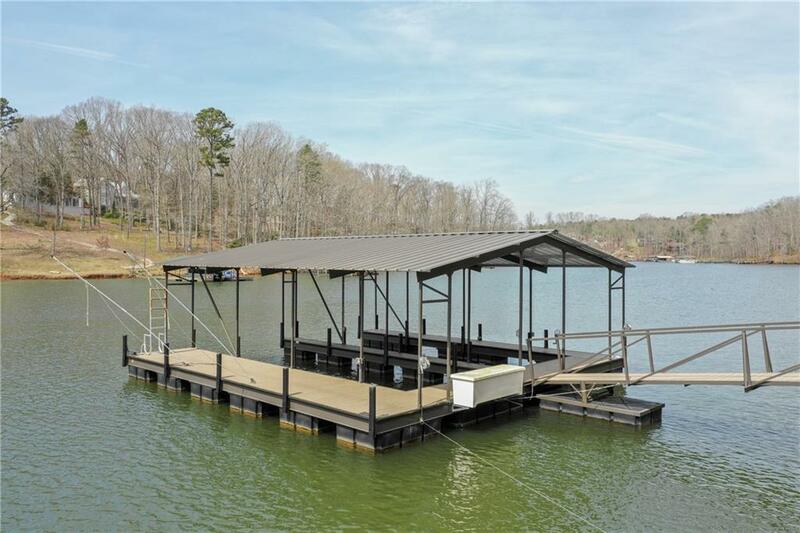 Bring your family & friends-LIFE IS BETTER AT THE LAKE!